Book Publishing Company (TN), 9781570670077, 95pp. Harness the sun's energy to cook your food. More than three dozen recipes for everything from soup to baked goods. 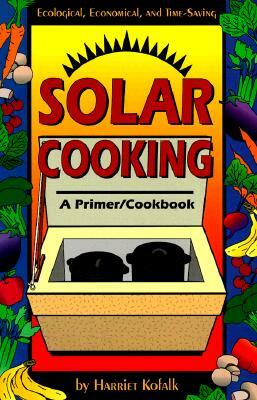 Includes plans for making a low-cost solar cooker out of materials found around the house.